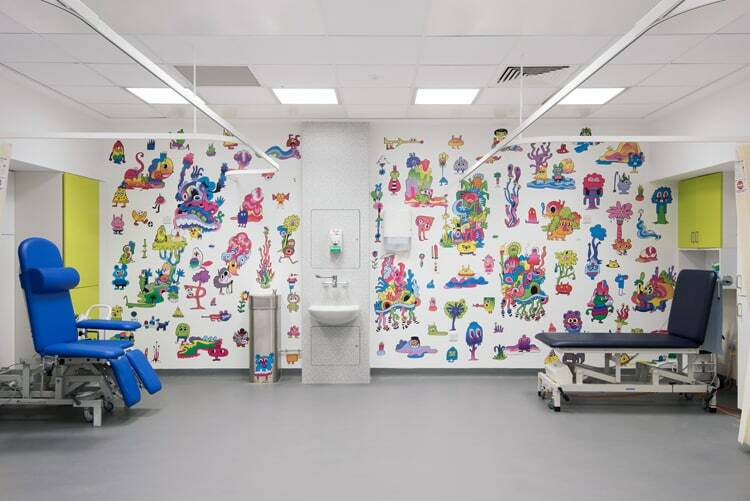 Last week, we admired the transformation of a Children Hospital in Sheffield. The new design is stunning – abstract geometric patterns and quirky characters. It is bright, relaxing and allows you to free your imagination. Every child needs a friend in the hospital, even if it is an illustrated teddy bear on the wall. We also love the new Lego product that teaches kids to code. With a few clicks on the colourful blocks they can build a robot – who won’t love that?! It’s a really funky and playful way to combine creativity with technology.